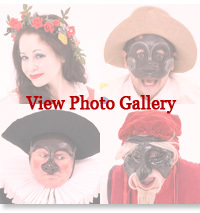 Our flagship show “Commedia dell’Arte” was the only new theater show out of hundreds to be added to the Orange County Performing Arts Center Arts Teach Roster in 2010 and has already been performed from Palos Verdes Peninsula to San Bernardino. 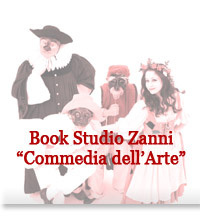 Copyright © 2010 Studio Zanni. All rights reserved.